For some reason, this show just captured my attention. It’s kind of like a more dramatic Jesse Stone series, set in the West. The hero of the show is a full sized Ford Bronco… I mean, a Sheriff named Longmire. He’s not a perfect guy… the classic flawed hero thing. What’s cool about it, is that it would be too easy to channel John Wayne or Clint Eastwood for the role of a Western Cowboy Sheriff type. But he’s not doing that. He’s just a guy that’s holding down his job. He makes mistakes, but handles his problems the best he can. He carries a Colt 1911 and a Winchester 94. He’s a most interesting leading character because of his faults. 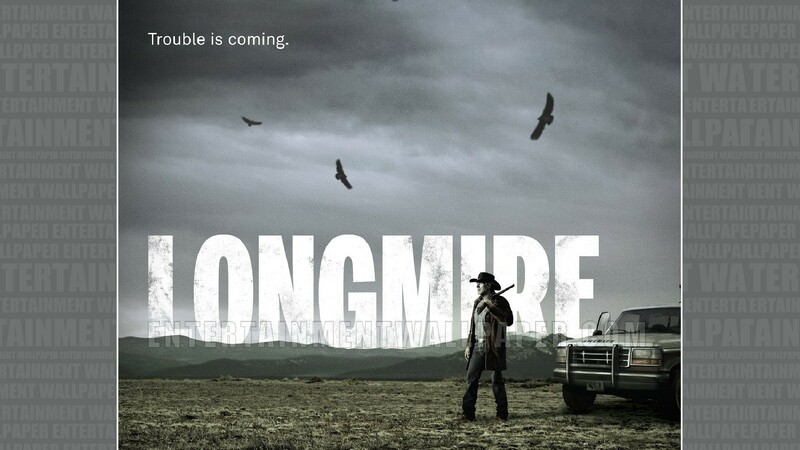 Here’s another reason to watch Longmire. Katee Sackoff plays a Deputy. She’s come a long way and really shows her acting talent, especially in the most recent episode. If you didn’t like her before – you will in this show. She’s a very good actress. Surprisingly so. We remember her from the cocky spaceship pilot in Battlestar Galactica. Here, she plays a character of far more depth. She has a list of problems as well, to the point her character should be unlikable… but she is. Because Katee’s acting makes her believable. Which is good because not all of the things in the show are believable… because they do throw in a measure of Western Lore Fantasy in there for fun… But overall I think one can relate more to this show than “Justified”… the only other cowboy hat lawman show I know of. You see a good mix of drama and action… character development and personality conflicts. Overall, it’s a great show. I like it a lot.